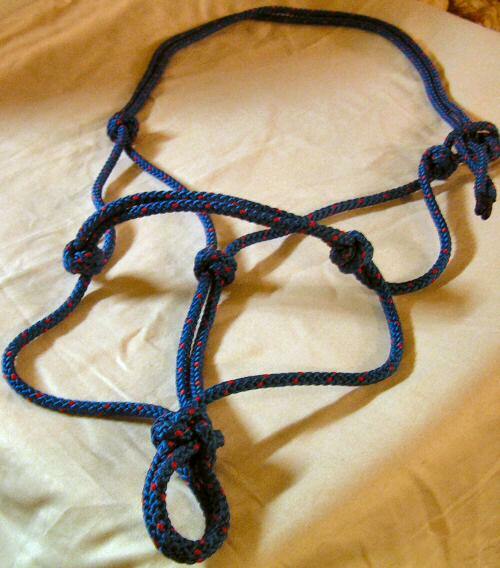 Used and recommended by many 'Natural Horsemanship' instructors and trainers. The clip can be removed and / or replaced. 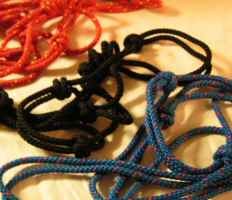 Many cheaper ropes with clips are not spliced and can fray or break where the clip is attached. 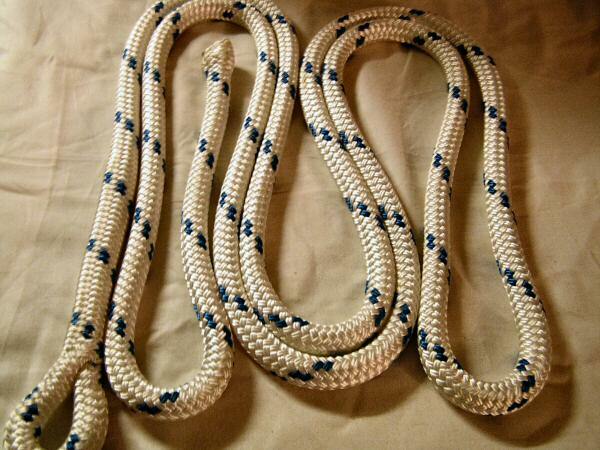 The rope is finished in such a way that it is easy to remove the clip for replacement. 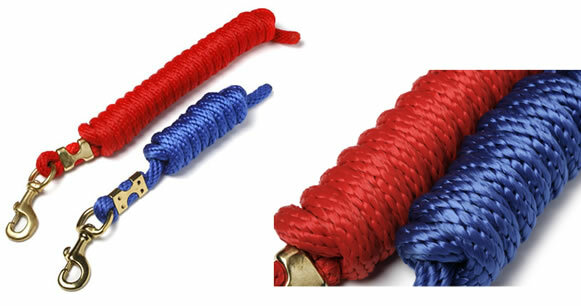 We are now able to offer a range of colours, although we don't keep all colours in stock, so there may be a wait of a few days while we get the rope made up according to your choice of colour.